Want your kid to ride on his passion? Apart from meeting the basic needs, we parents also care of their hobbies almost the same. Do you want your kid to grow their interest in something out of the box? 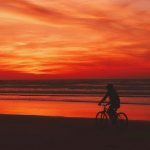 What about mountain biking? 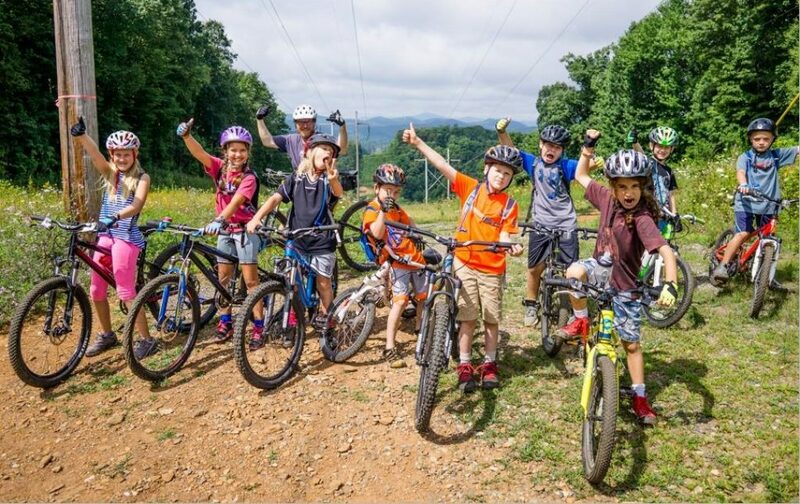 Mountain biking in one of the most common passions youth nowadays is adopting. Not only young people but also kids always look for adventure. You will teach them how to bike on roads and they will soon want to bike off roads. Again, how much popular mountain biking competition is, is nothing new to describe. Whether you want your kid to compete or just have some thrills, both require some skills. 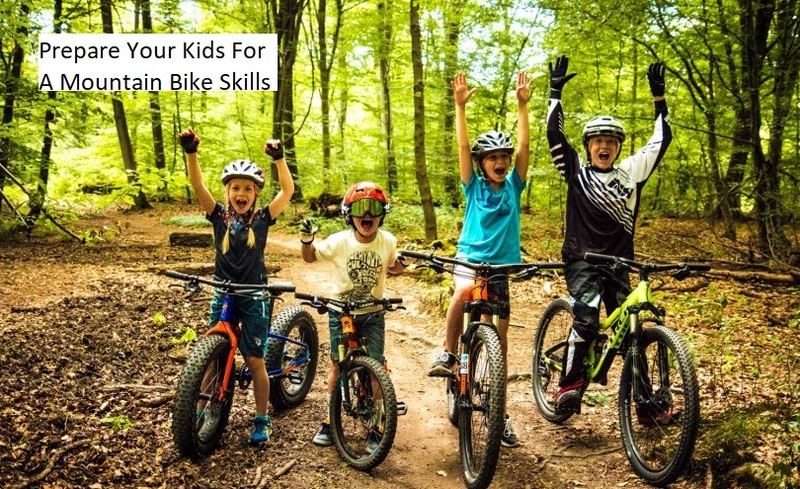 These mountain bike skill for kids can be developed only by practice. So he must start from a very early age. To prepare your kids to a mountain bike, the first thing is obviously training your kid how to ride the bike. When he is skilled on riding the bike on roads, it’s time to let him bike off pavements. It’s not necessary to bike on real mountains for developing skills. He can start from roadsides where the surface is uneven with stones and gravel. Then gradually let him bike on tougher non-smoother terrains like places. While he is practicing, teach him about the technical skills. Again mountain bikes differ from normal road cycles. Choose the right one for your kids. Remember, all these things not only for improving his biking but also ensuring his safety. Following are some exercises those will help to build his muscle. Forget modern abs machines. Try crunches for your kid instead. All he has to do is to lie on the floor on his back clasping the two hands behind his head. Then he has to slowly curl his torso close to his keens such that your shoulder rises 4 to 6 inches off the ground. He has to Remain in that posture for a few seconds. Then he can return his lower back slowly to the mat. Repeat this 100 times every other day. It requires a leg curl machine. Adjust it to his height and then lie him down on it. Place his legs below the padded lever and make him grab the handles and exhale. While exhaling, he has to curl up the legs as far as possible so that the legs remain in contact with the lever. After one second, as he inhales, he will lower down his legs. Repeat in three sets, each of 20 times. Select deadlift according to the age of your kid recommended by a specialist. He will Grab the bar Bending his knees and hips making an arc with the lower back. The arms should be straight. Then he’ll slowly stand up. He has to hold it for a second. Then he’ll slowly lower the bar to the floor. Choose dumbbells 10 to 15% of your kid’s body weight. He’ll Step his left leg backward and stand with his right leg into a reverse lunge. His shoulders should be leveled and back straight the whole time. Then he’ll lift your body up and repeat again. Repeating 20 times with each leg in three sets will be great. He can shuffle from one side to the other of the ladder or climb up and down if there is a Jacobs in your house. Wrap resistance bands around his ankle. Habituating him to the right body position is the primary requirement. A right body position is a trick to get through the difficult sections full of roots, rocks, ruts, and mud. Primary and neutral- are the two basic body positions. ● A slide bend both in the elbows and knees. ● Index finger placed on the levers of the brake. In the case of rim brakes, 2 fingers required. ● Looking straight about 15 to 20 ft. forward in the direction where he is going. ● A deep bend with the elbows and knees. ● Hips that are shifted bend and rear end that is off the seat. ● Flat back nearly parallel to the surface. ● The whole time index fingers on the lever of the brakes. ● Looking about 15 to 20 ft. away forward. The correct body position depends largely on the correct adjustment of the seat. While climbing, the legs should be placed at the bottom of the pedal stroke. One should see a slight bend about 80 to 90% of full leg extension. This makes paddling efficiently. While descending one needs to drop the seat about 2 to 3 inches from the position for climbing. Better control is gained as it lowers the center of gravity of the body. Braking power comes mainly from the front brake. But grabbing it handful can send one over the bar. Therefore, one should apply the brakes lightly. Sudden and fast squeezing can cause skidding. As a beginner, your kid may slow down each time approaching an obstacle. Teaching your kid controlling the momentum can be friendly. One obvious time he has to hold brake is before hitting the turn. Mountain biking includes more or fewer ups and downs. Therefore, knowing how and when to shift gears is a notable requirement. Tell your kids to practice gear shifting frequently. This will help him building muscle memory. Again, it’s wise to shift gears early before hitting steeper terrains. This allows you to keep cycling steadily. Preventing cross chaining is another important skills. To prepare your kids for a balance bike, you must acknowledge him about falling off and what to do when he falls off. He should try to keep his arms in instead of reaching out to brace his fall. ● Relaxation of your arm and keens. ● Putting natural suspension to work. ● Letting body and bike move separately. ● Not Braking in the middle of obstacles, always braking before hitting them. Some people consider Mountain bike as the best of all outdoor activities. Nowadays almost every kid is busy with a variety of electronic gadgets. Mountain biking can work great against this. Besides, skills, fresh air, exercises- there are lots of other things you’ll certainly want your kids to get. If you want to provide all these to your kids, it's time you started preparing him.